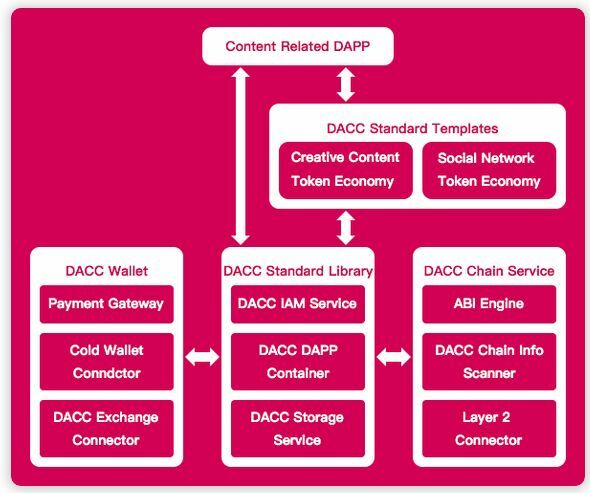 Dacc create a better alternative for content sharing platforms with the benefits of the blockchain technology and features and improvements it can offer. Dacc focus on solving problems like Personal Data Theft, IP Piracy and Monopolization of Monetization. DACC Blockchain Will Bring You Closer to the Music Artists You Love", "The Blockchain Solution That Could Solve Music Piracy", "DACC could help small media companies and creators better and more efficiently distribute and profit from their content.